Hello everyone! 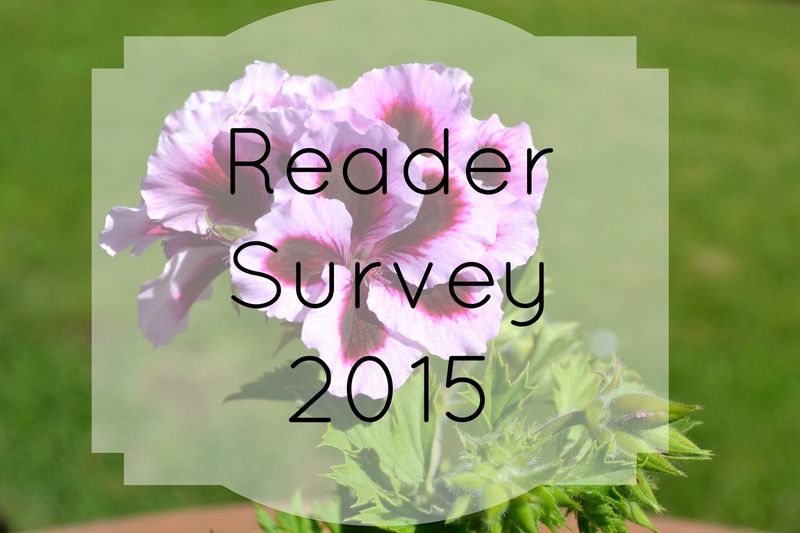 Just a quick little blog post to let you know that I've written another reader survey(LINK HERE). I wrote one around this time last year and it was really helpful. Its just a few quick questions about my blog and what people like and dislike about it. It lets me get a real feel for what people enjoy reading and also importantly don't like reading! This way I will know what to include more of so that I can be producing content that people actually want. Because its such a rubbish feeling when you put a lot of effort into a blog post and then barely anyone reads it! For example last year a lot of people said that they want to see more posts about books and less posts about beauty. 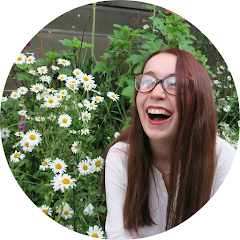 So I made that happen and it turns out I really love blogging about books and its almost the main theme of my blog at the moment! The survey is completely anonymous so if there's something that I do that really annoys you then feel free to let me know. The last question has a comment box so that would be the best one to write any constructive criticism in. The more honest people are with me then the more I can improve my blog and make it better for you all to read! This time next week I will make another blog post with the results of the survey so that you can see the answers. It will also give me the opportunity to ask you all about the comments. Last year someone said I could improve my grammar but I'm not sure what grammar mistakes I've been making so doing a summary post allows me to ask you guys things like that! Thank you very much for filling it in if you do(please do)!